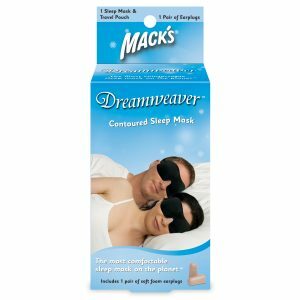 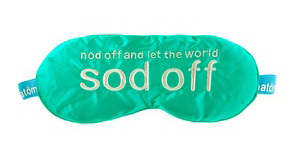 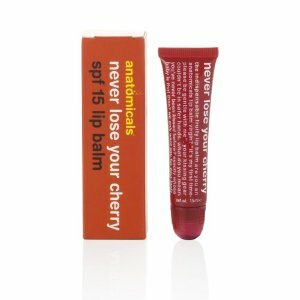 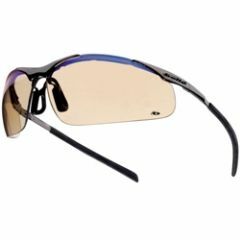 We offer free & fast shipping on all orders. 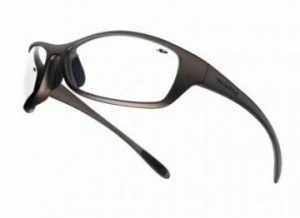 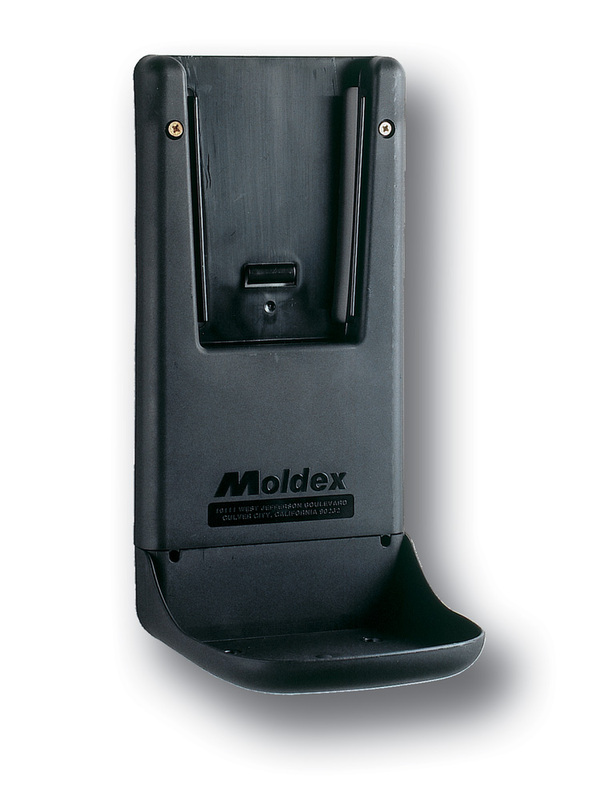 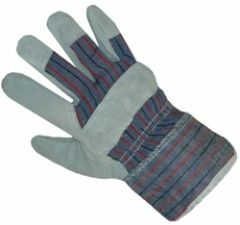 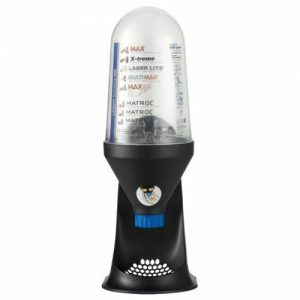 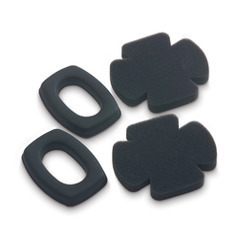 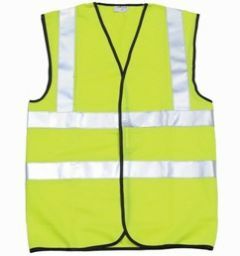 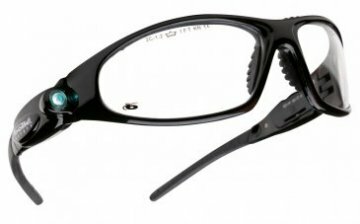 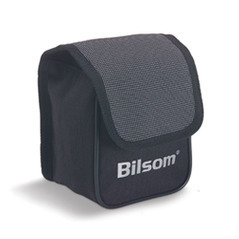 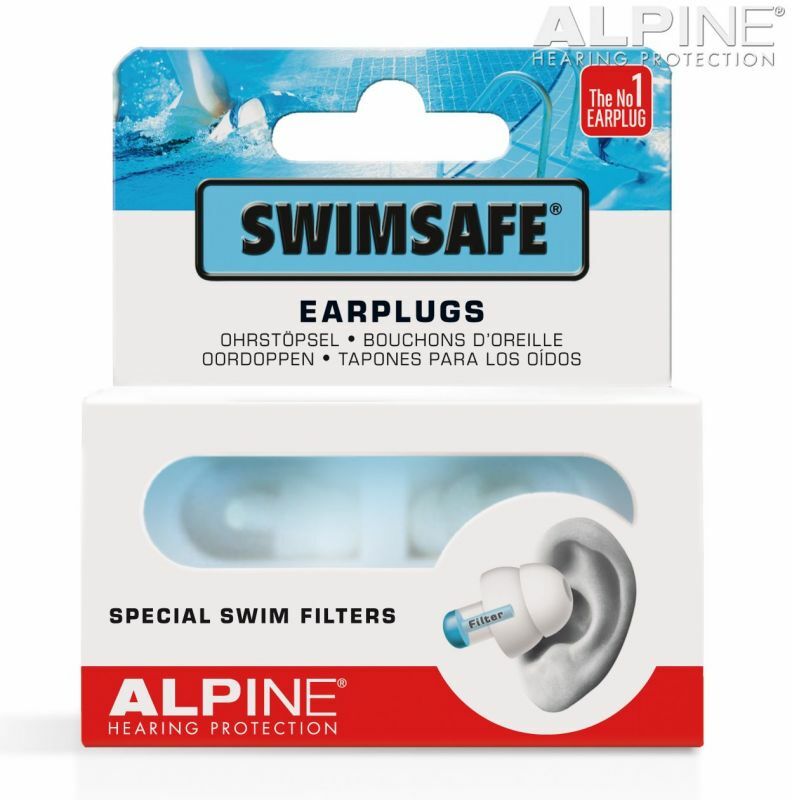 All our products are tested and are 100% secure and safe. 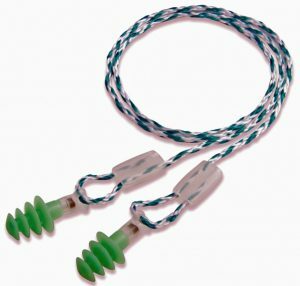 We are based in the UK and have many happy customers! 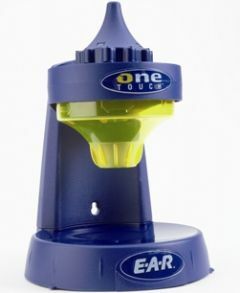 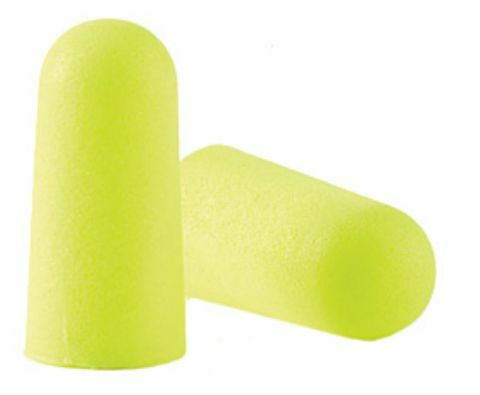 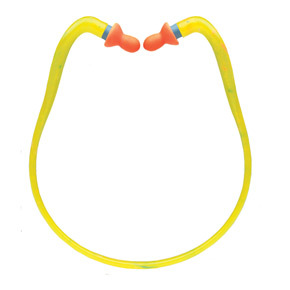 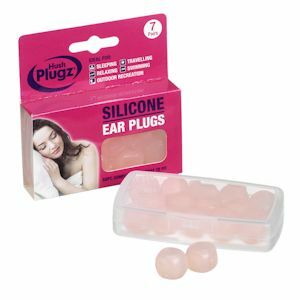 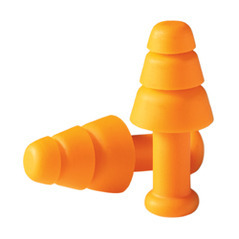 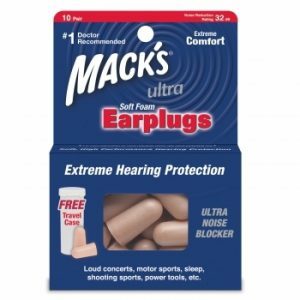 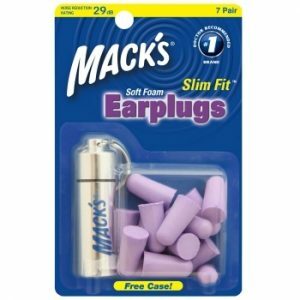 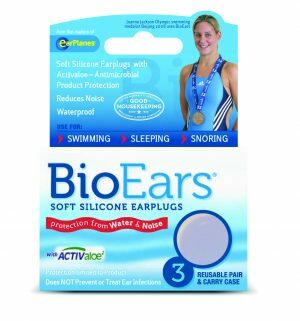 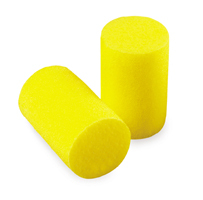 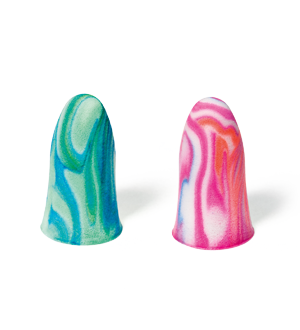 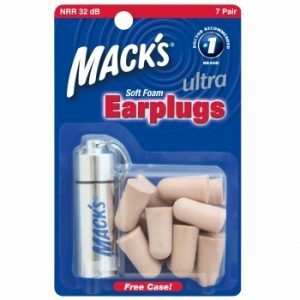 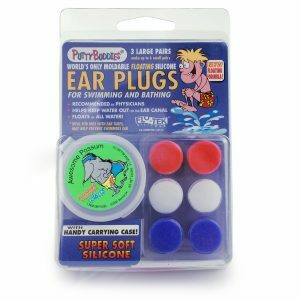 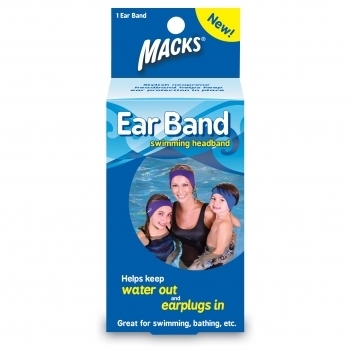 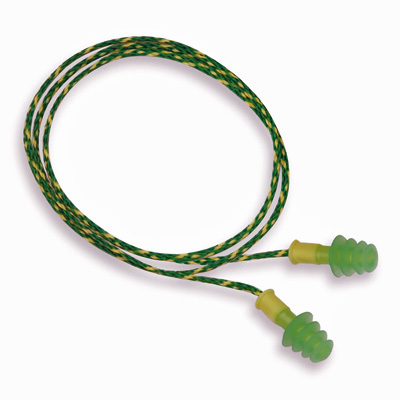 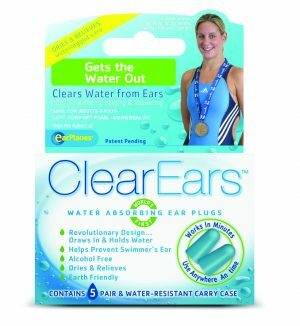 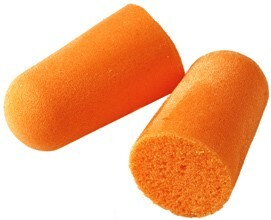 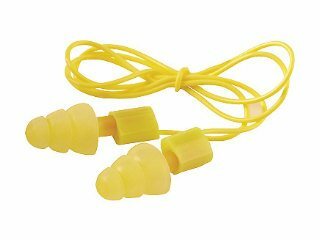 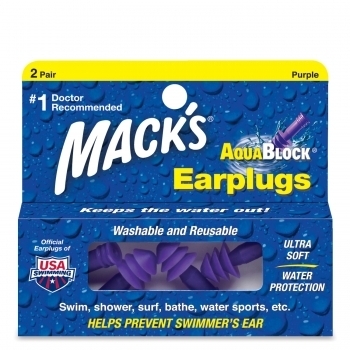 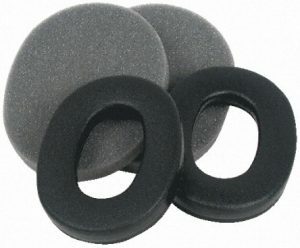 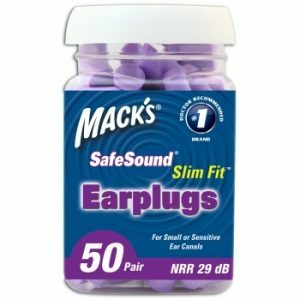 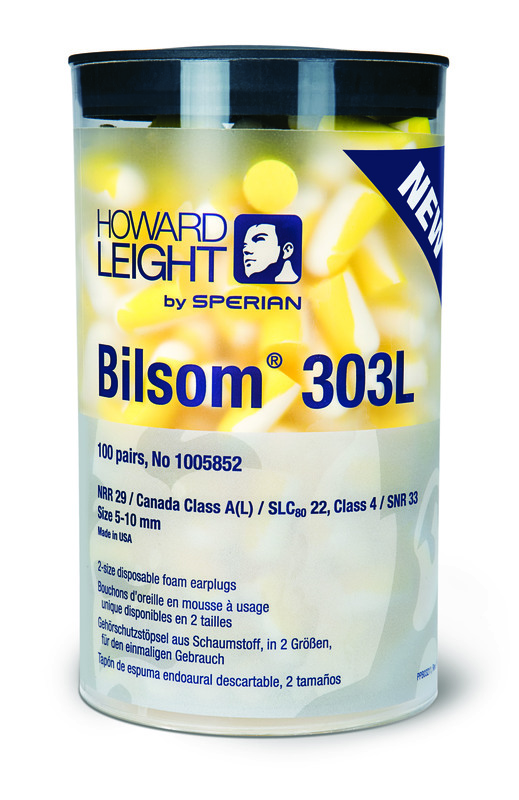 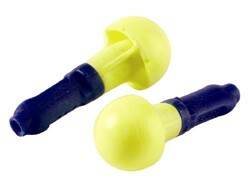 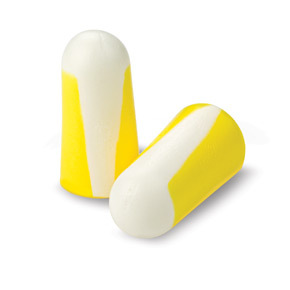 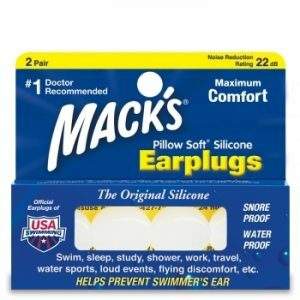 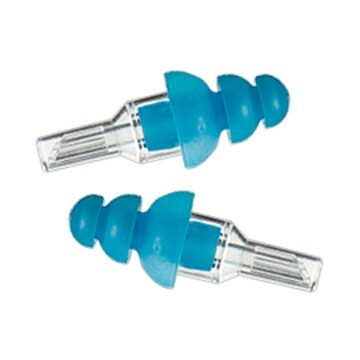 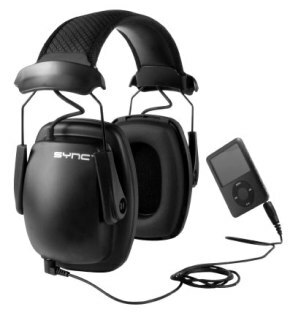 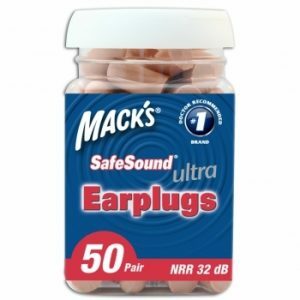 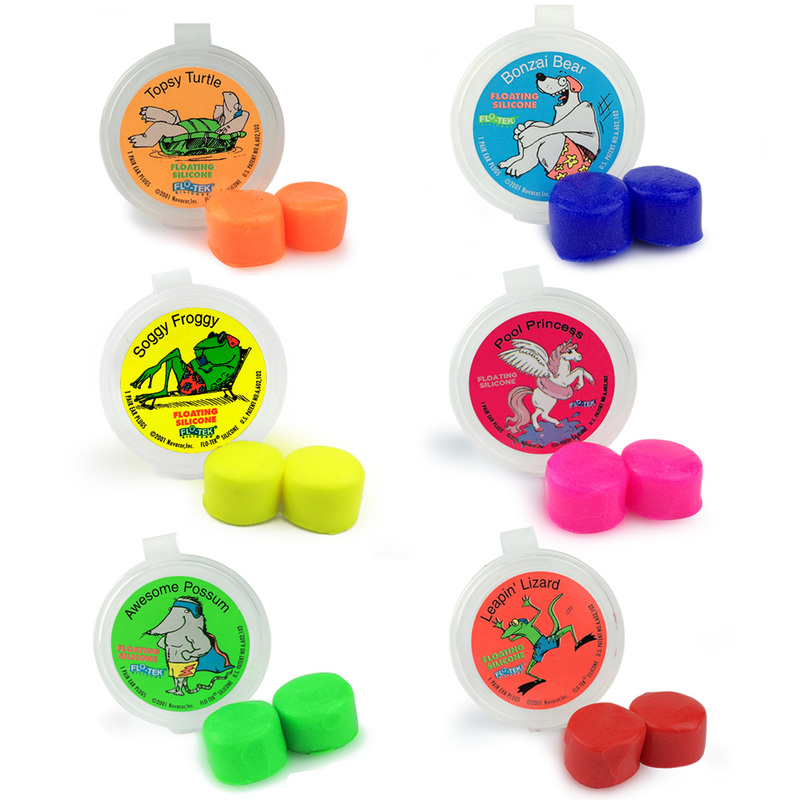 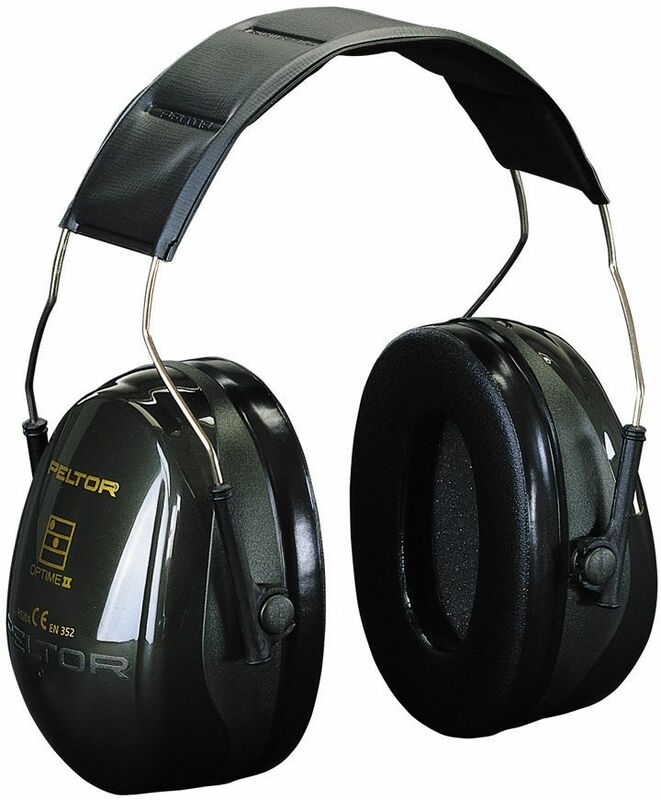 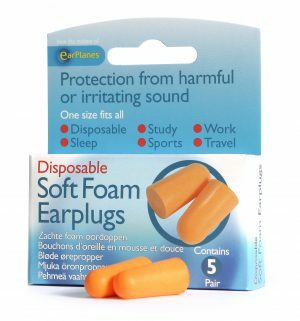 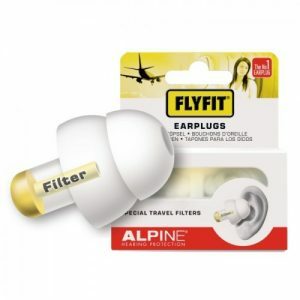 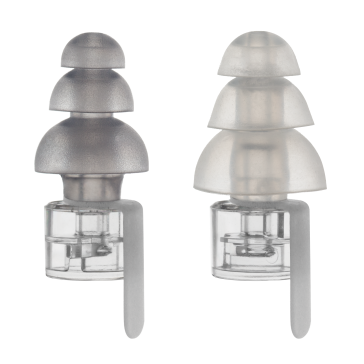 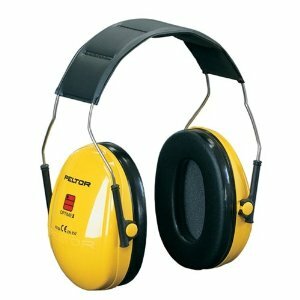 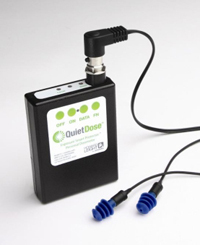 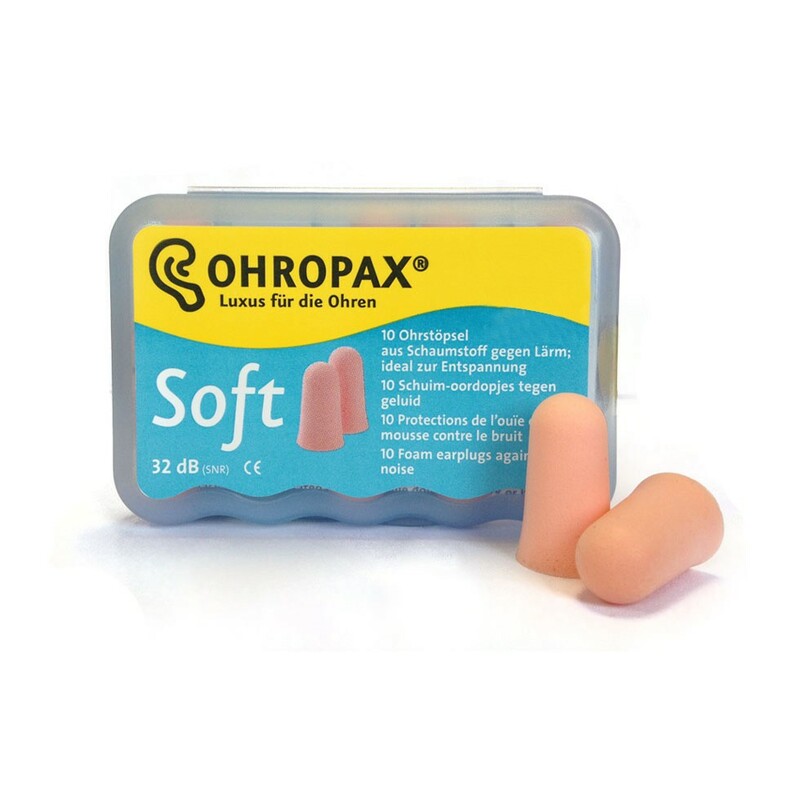 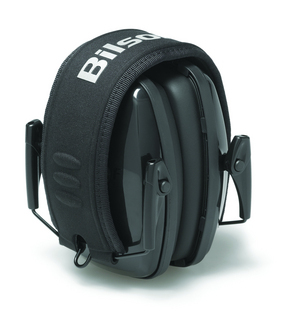 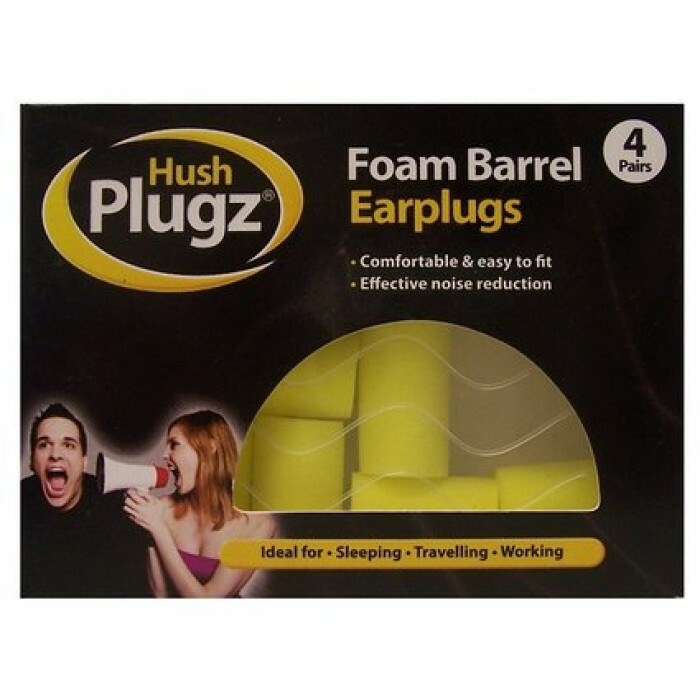 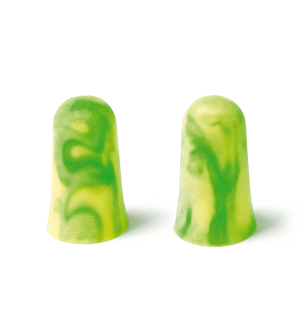 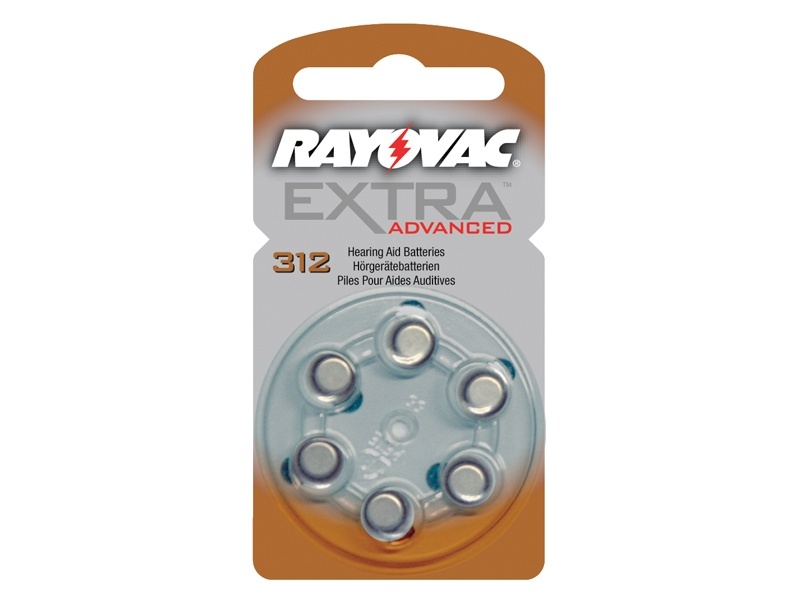 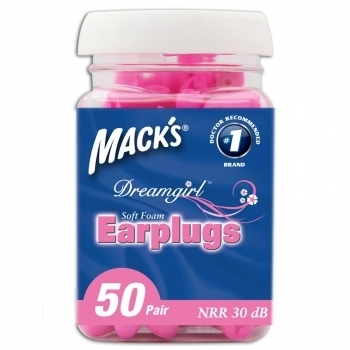 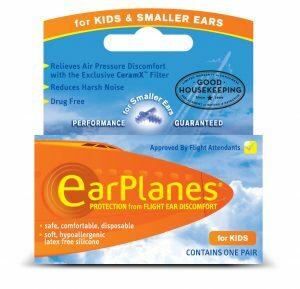 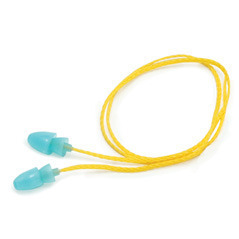 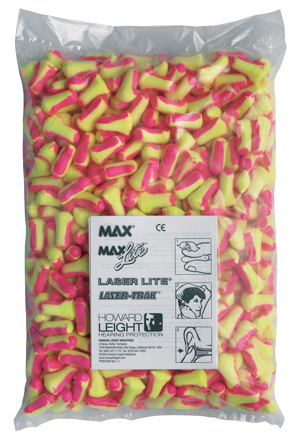 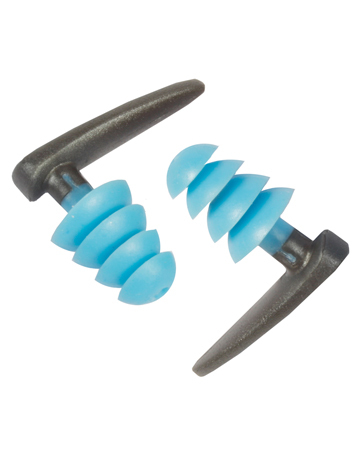 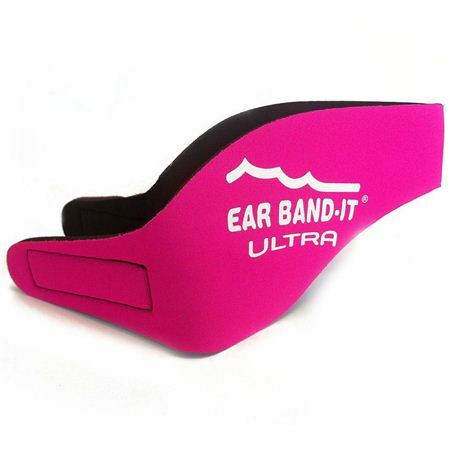 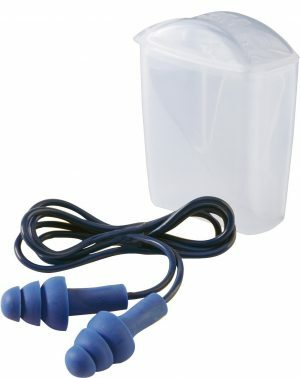 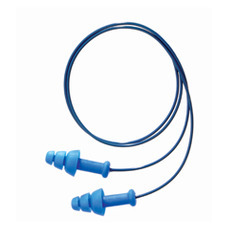 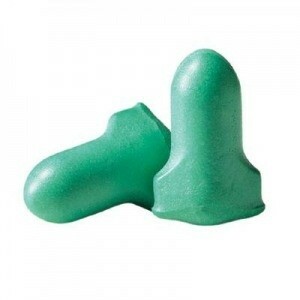 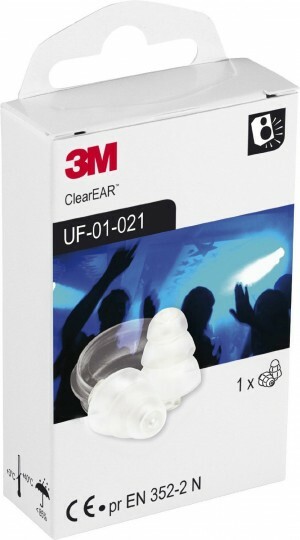 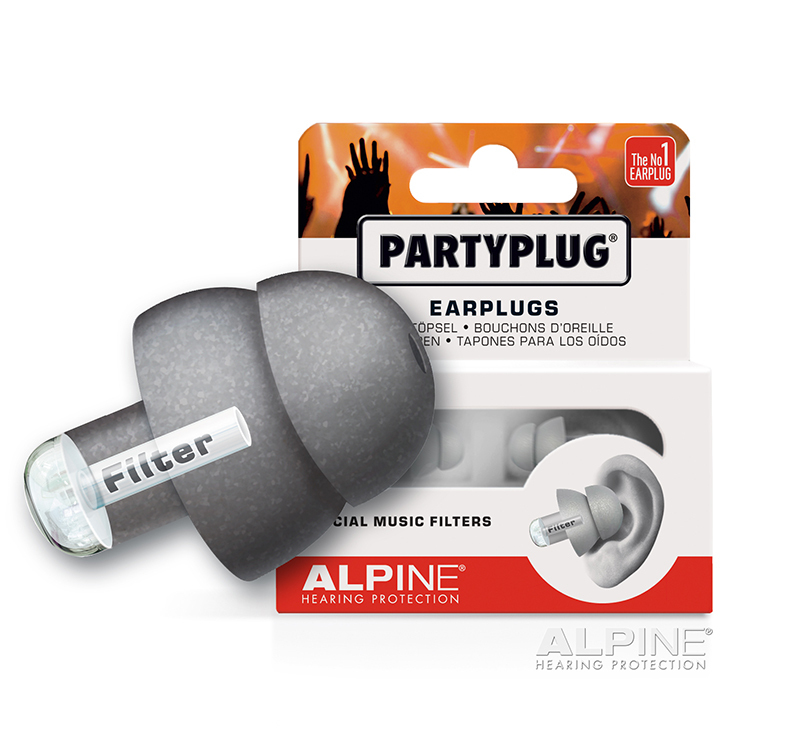 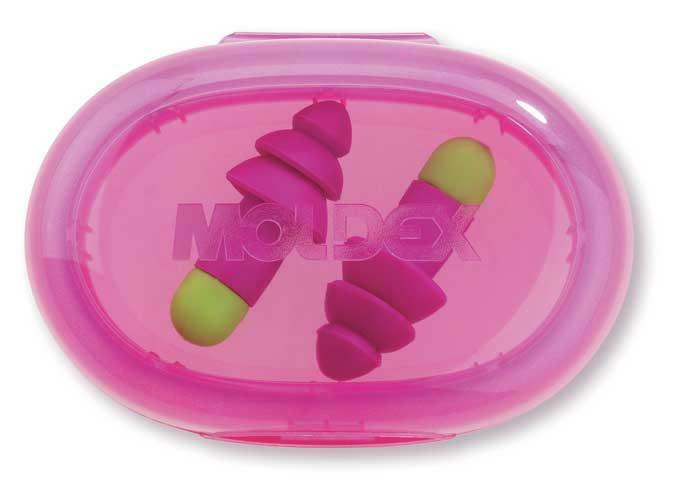 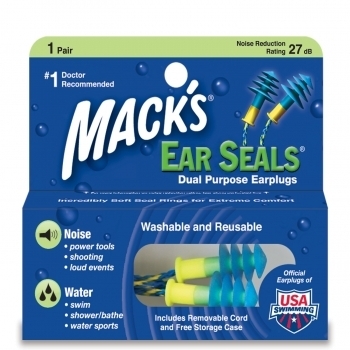 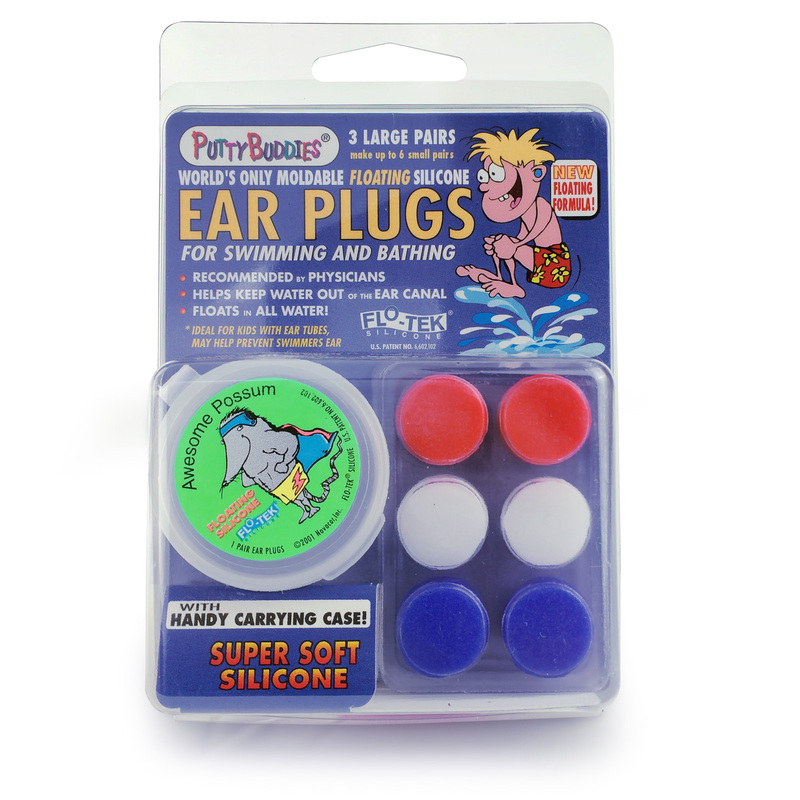 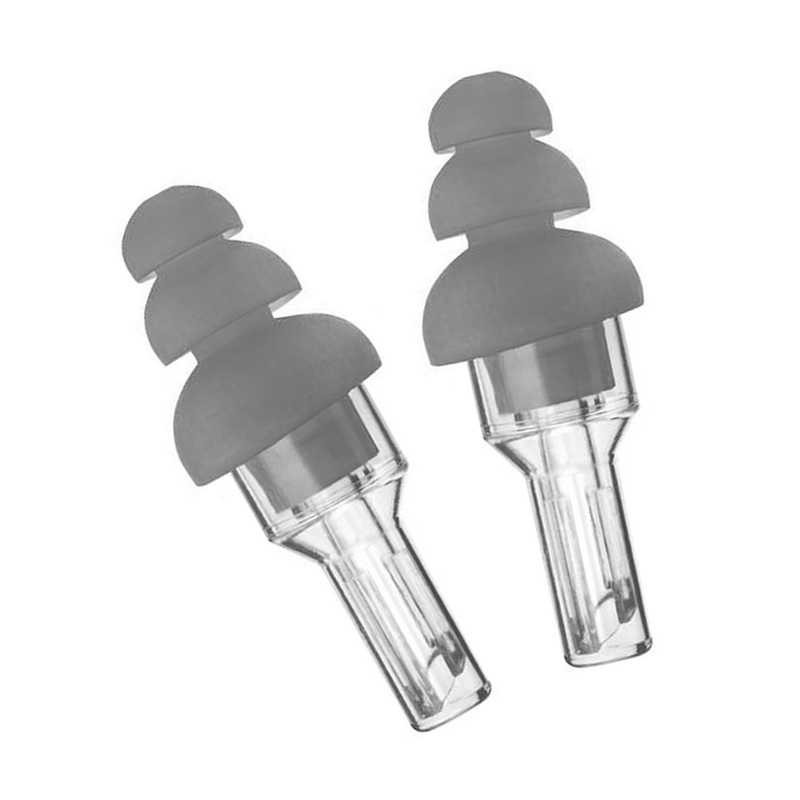 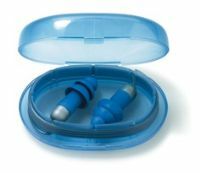 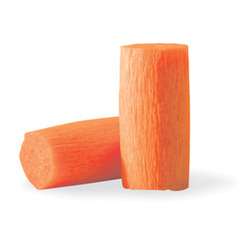 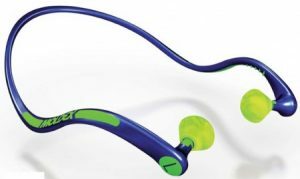 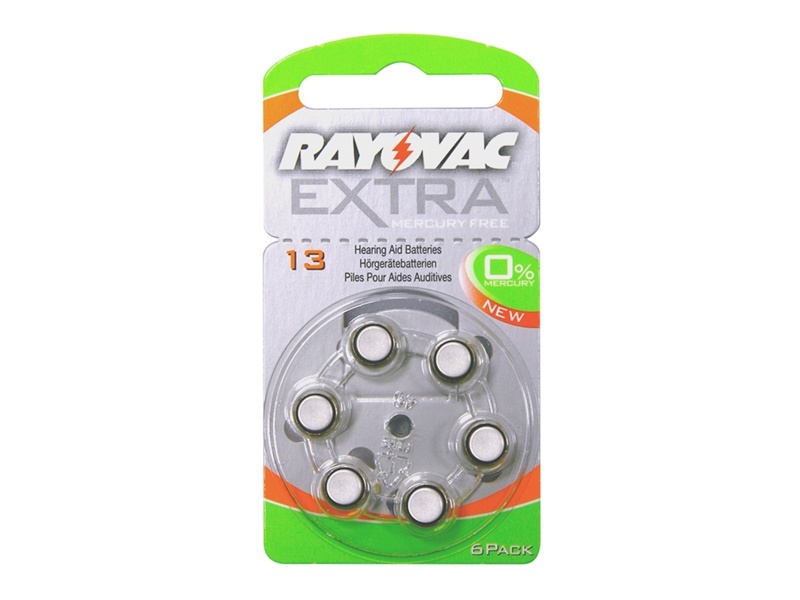 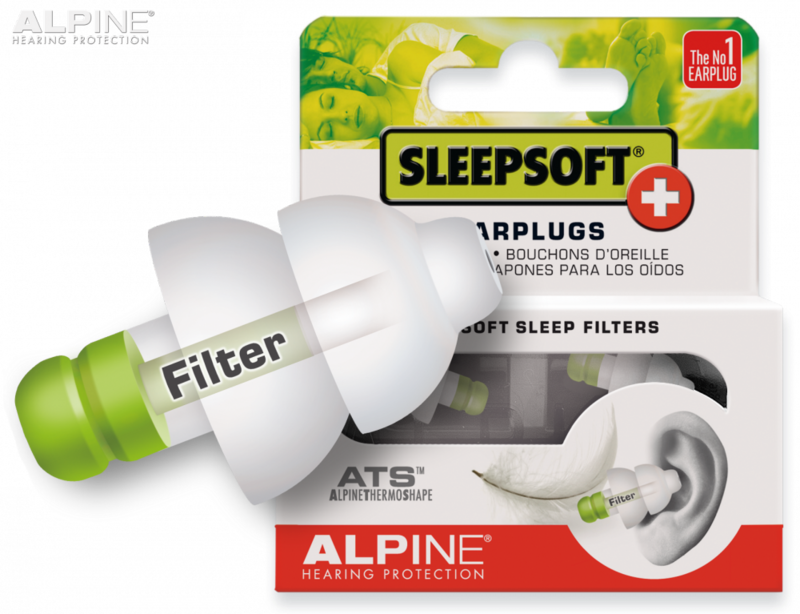 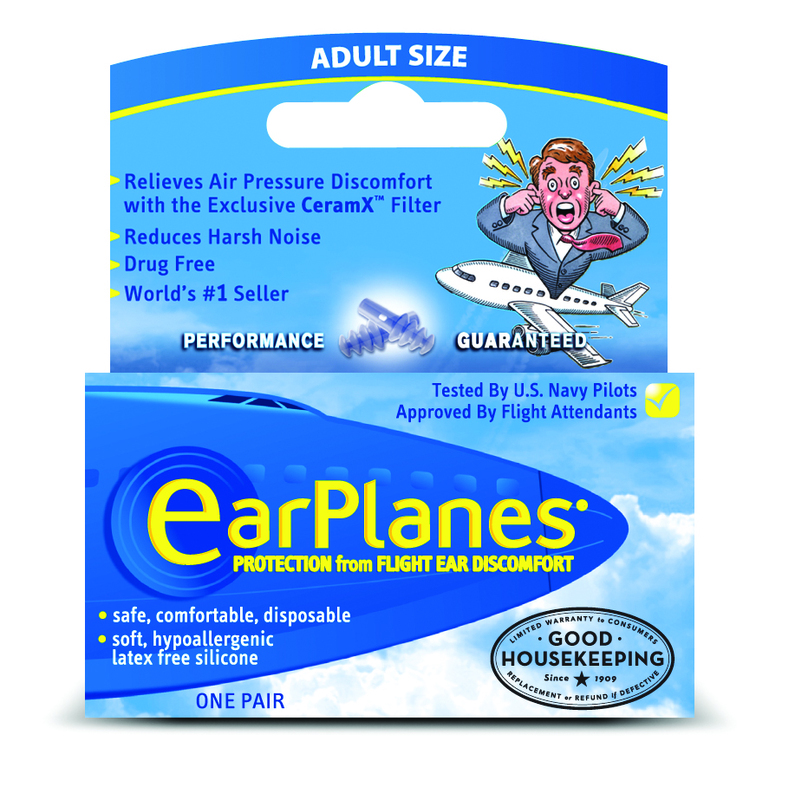 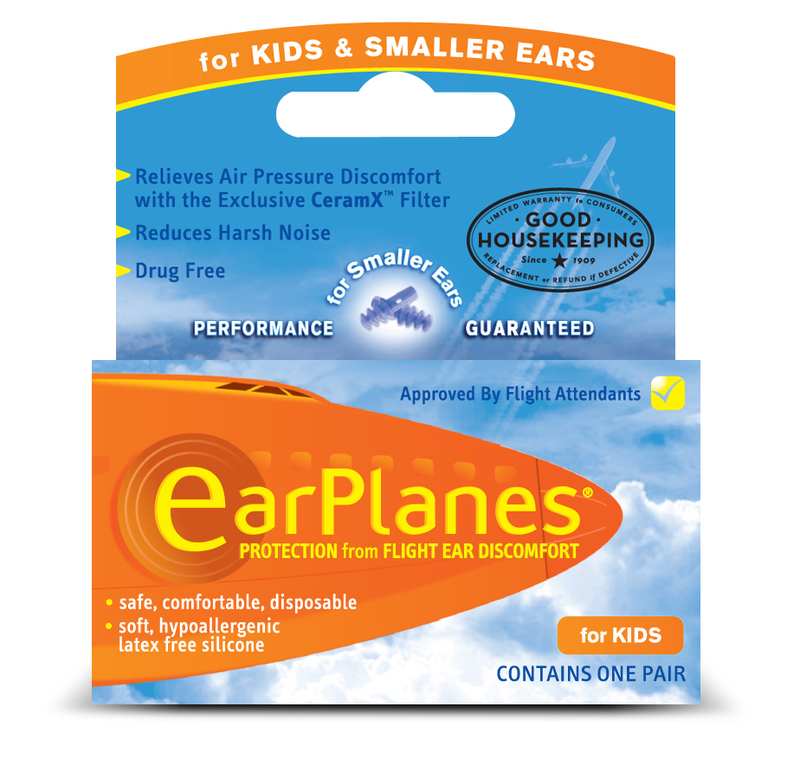 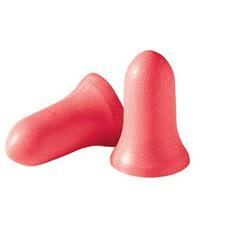 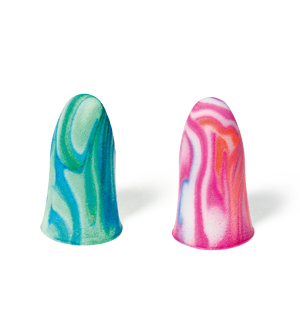 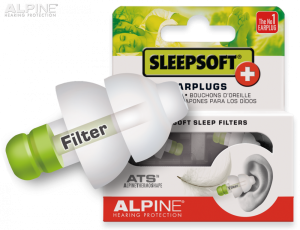 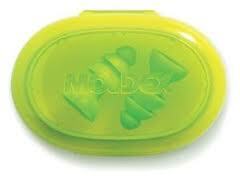 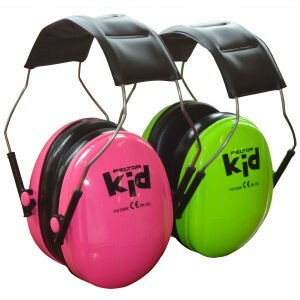 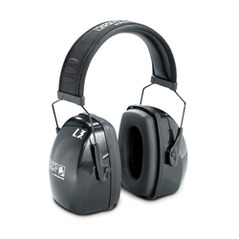 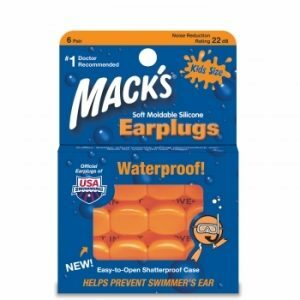 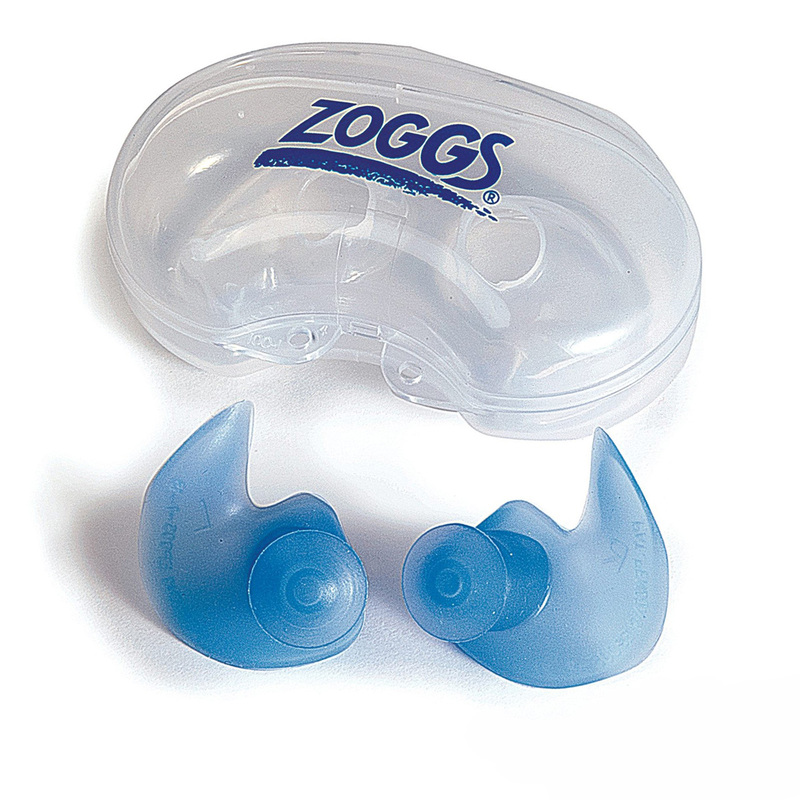 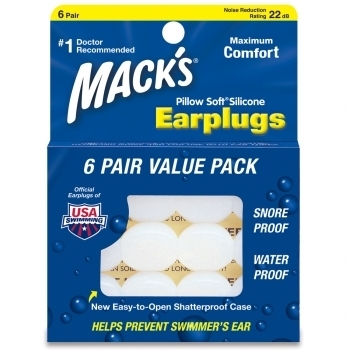 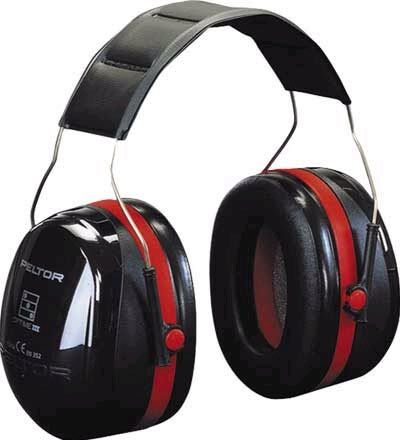 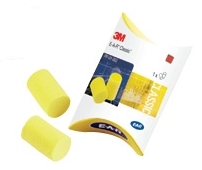 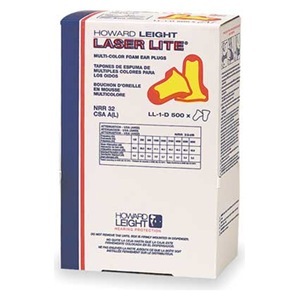 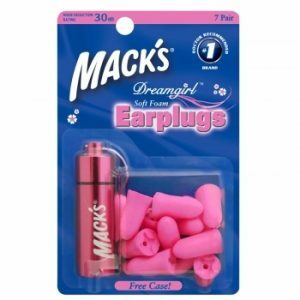 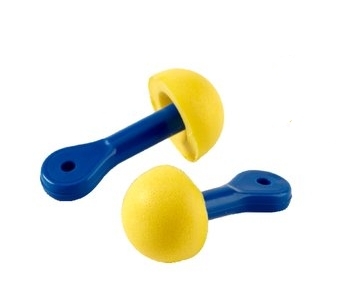 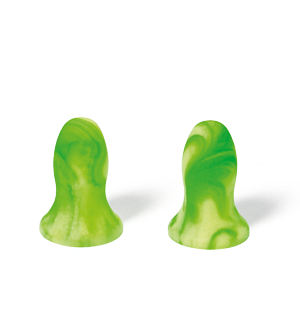 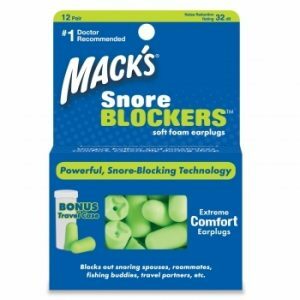 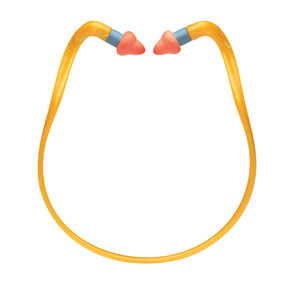 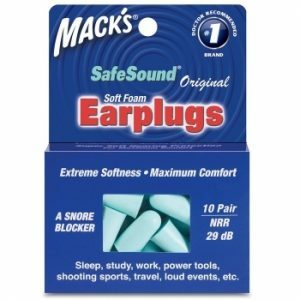 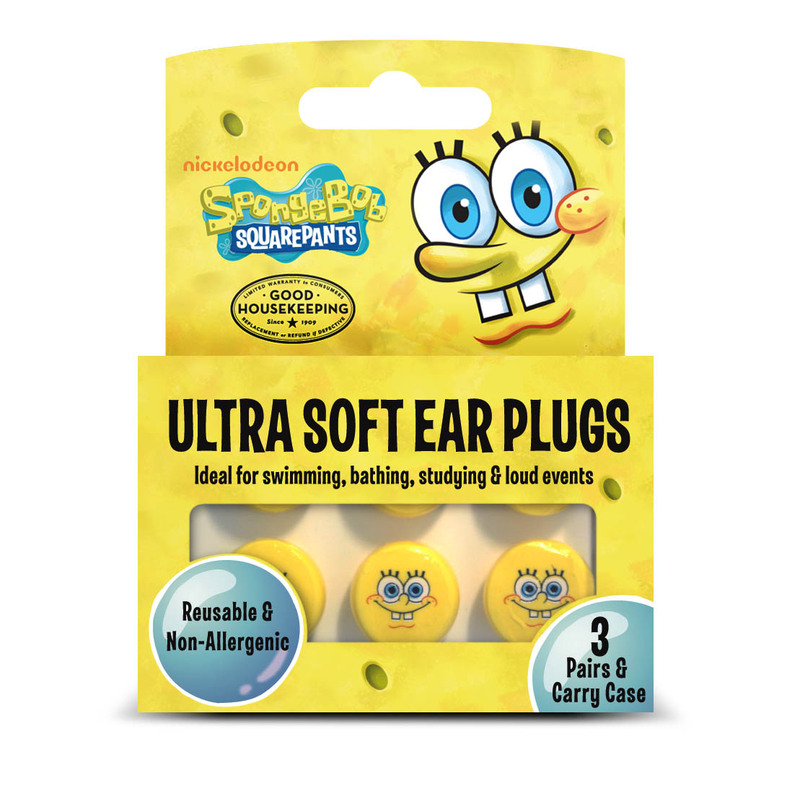 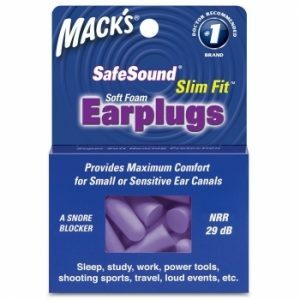 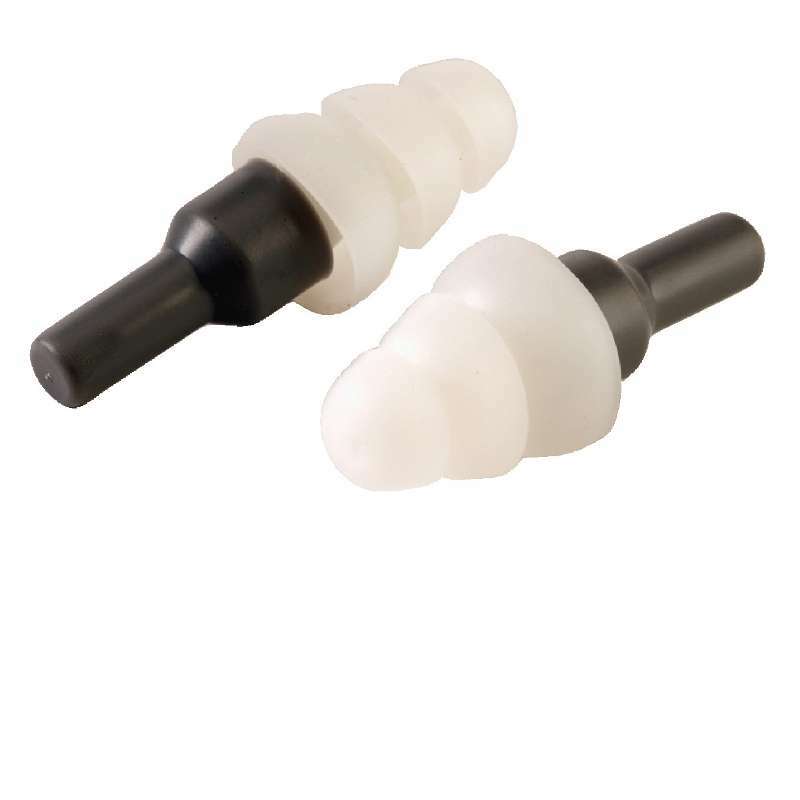 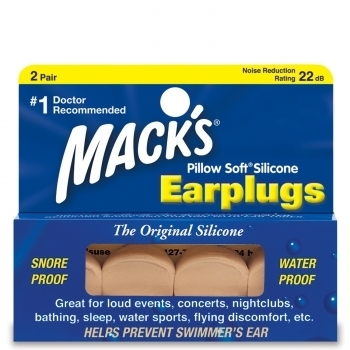 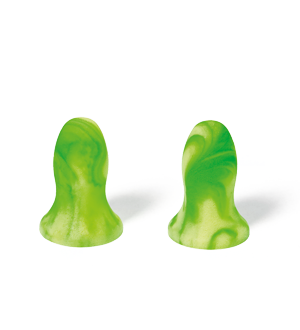 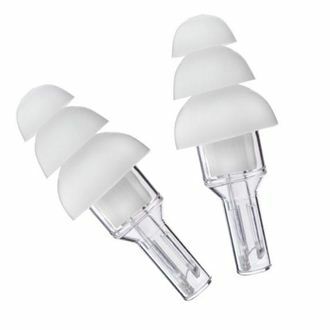 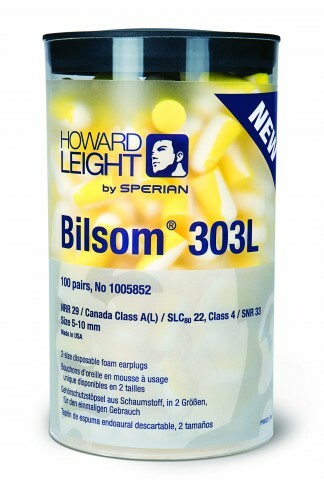 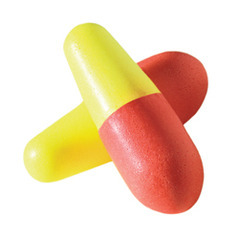 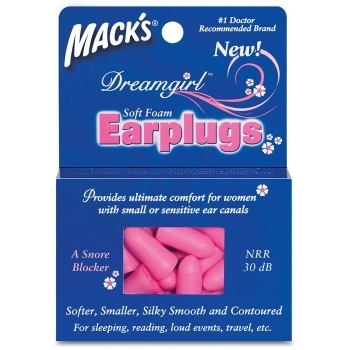 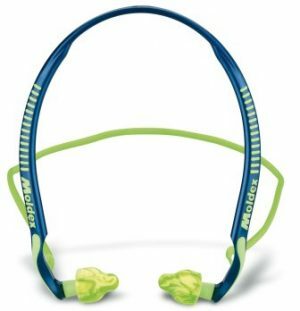 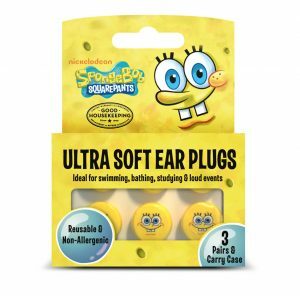 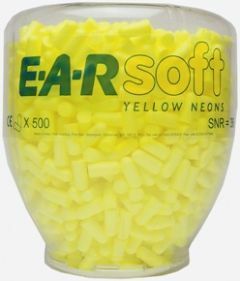 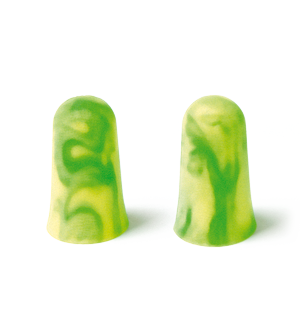 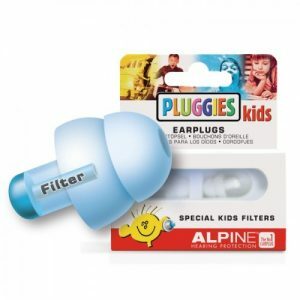 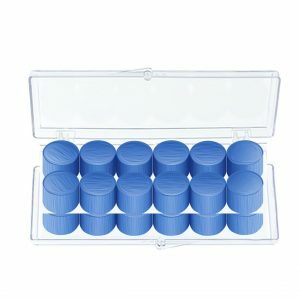 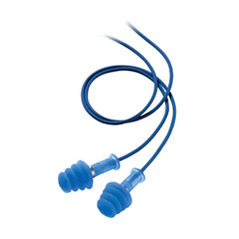 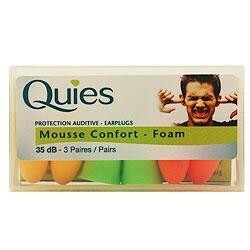 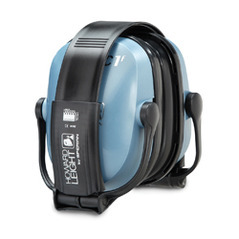 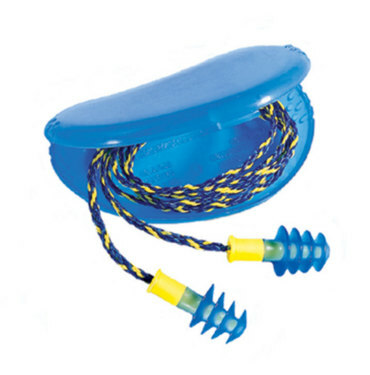 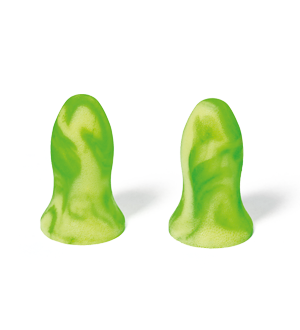 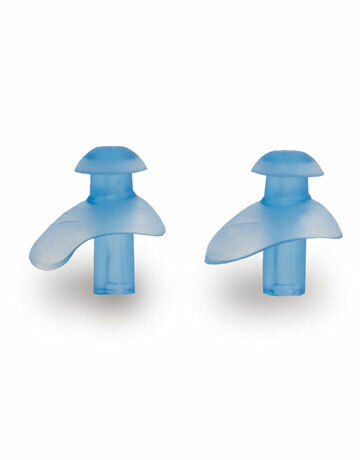 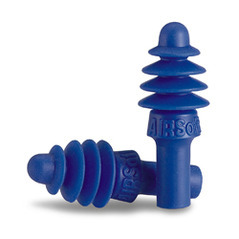 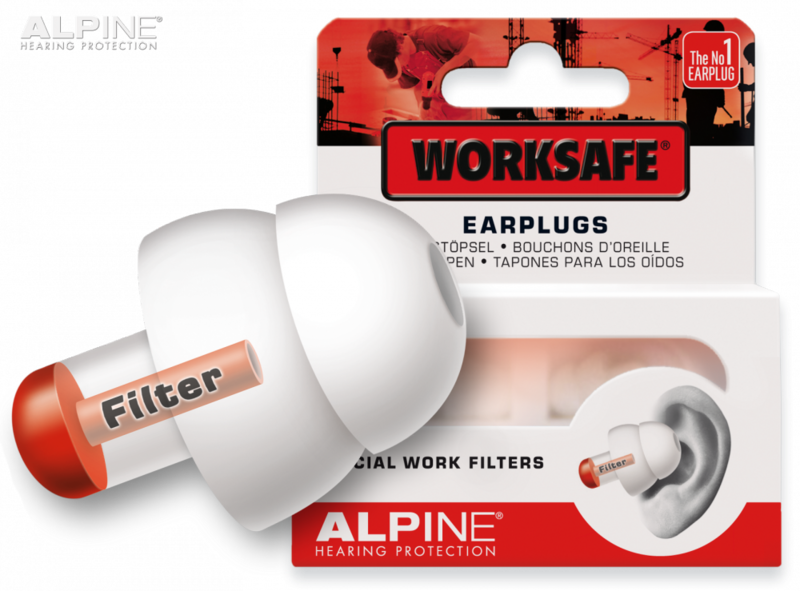 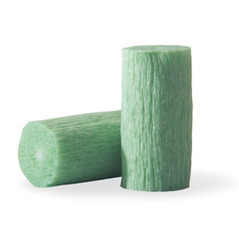 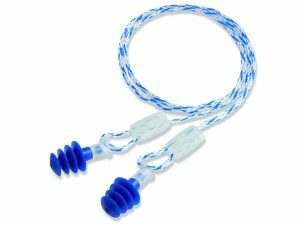 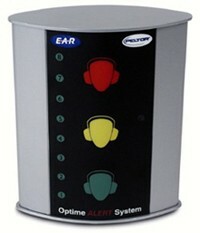 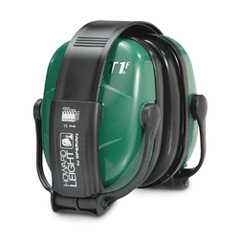 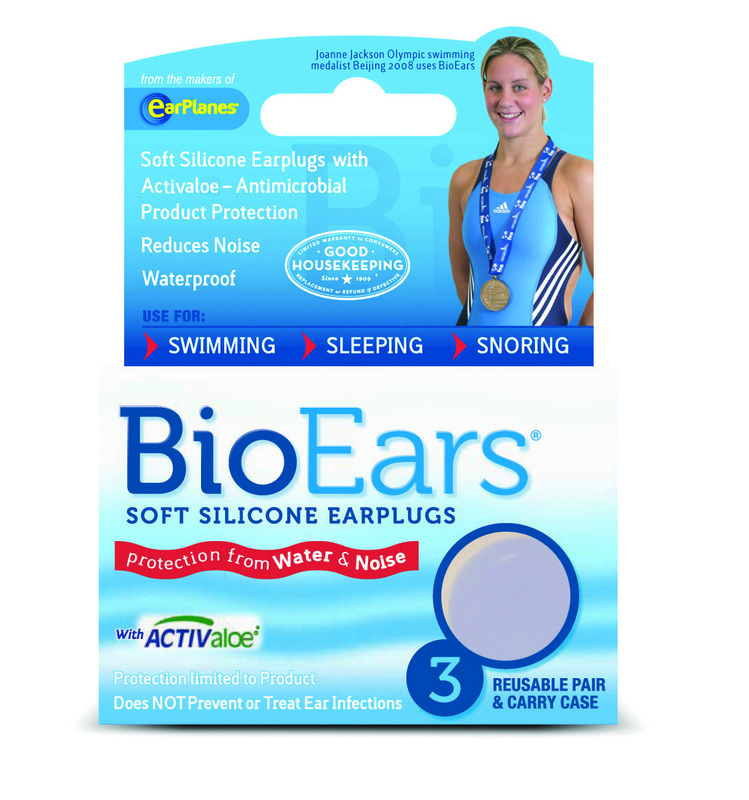 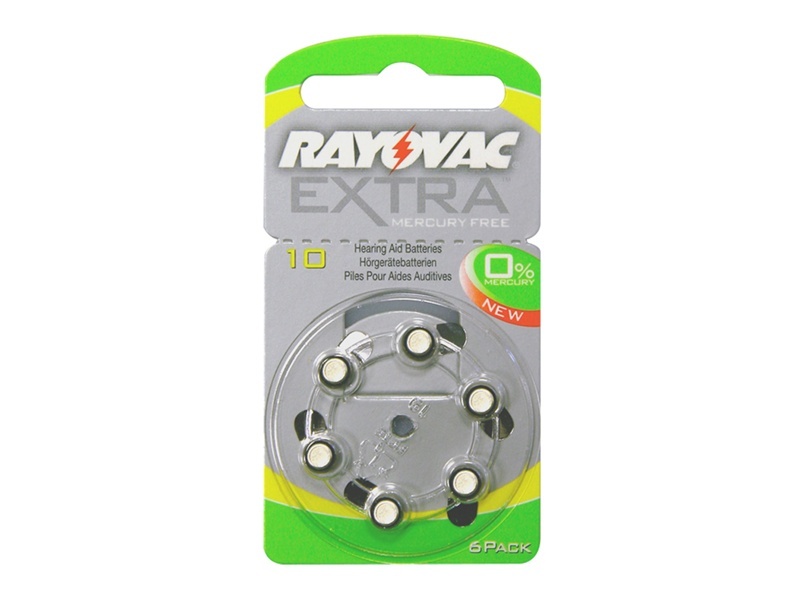 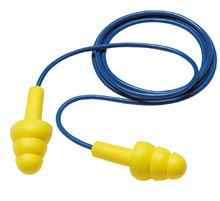 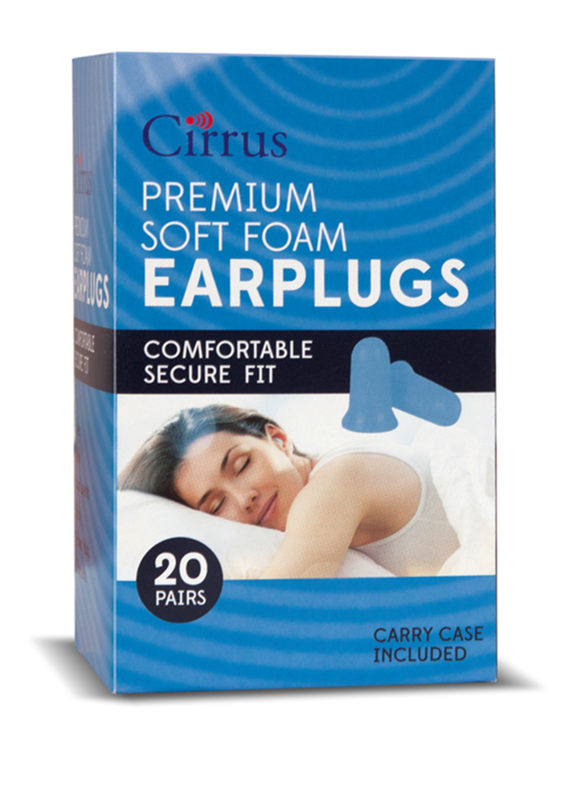 Supplying earplugs and ear care products since 2006.